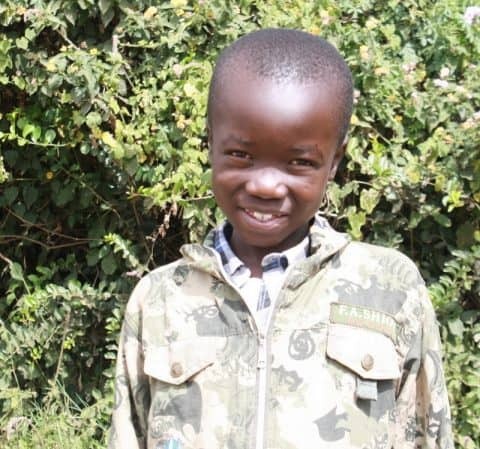 Elisha was born in the rural area near the coast of Kenya where life was tough but his family close. When he was 10, his father died from AIDS. 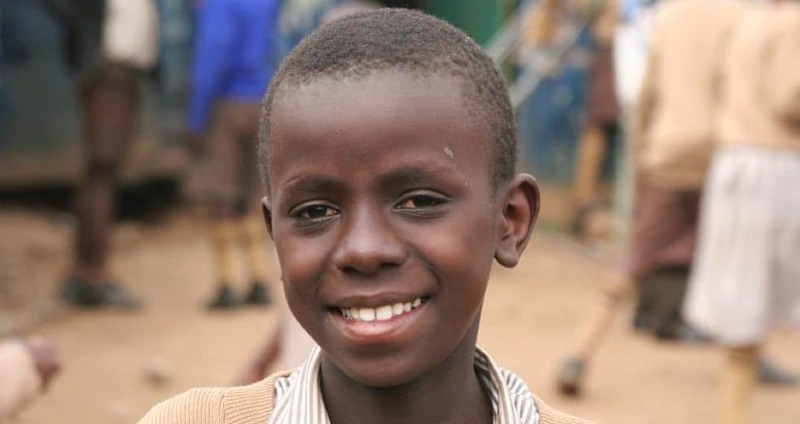 Soon after, his mother learned she too was HIV positive. She became very ill and unable to work. Elisha loved his mother deeply and remembers her instilling in him the importance of hard work and education. As she weakened she could no longer provide the basic needs of Elisha and his 13 year old brother. Elisha moved in with his uncle’s family in Nairobi, while his brother moved to a city six hours from Nairobi with a different uncle. In Nairobi, Elisha’s uncle earned income as a driver, an unpredictable career he now depended on to support his own four children plus Elisha. Food was scarce, school fees scarcer. When Elisha’s mother died a few years later, he was not left alone to deal with the tragedy. Instead he had the continuing support of FoNR/NRCA. Today, Elisha is studying to be a civil engineer. He dreams of making Nairobi a better place that can compete globally. He is on the way to transforming his life, his family’s lives, and the whole of Kenya. Truly inspiring. Thank you very much NRCA for your continuous support in my life .